A street scene in Kratovo. All photos courtesy of . Jürgen Horn and his partner, Mike, travel and photograph the world in three-month blocks at a time. Nice schedule. 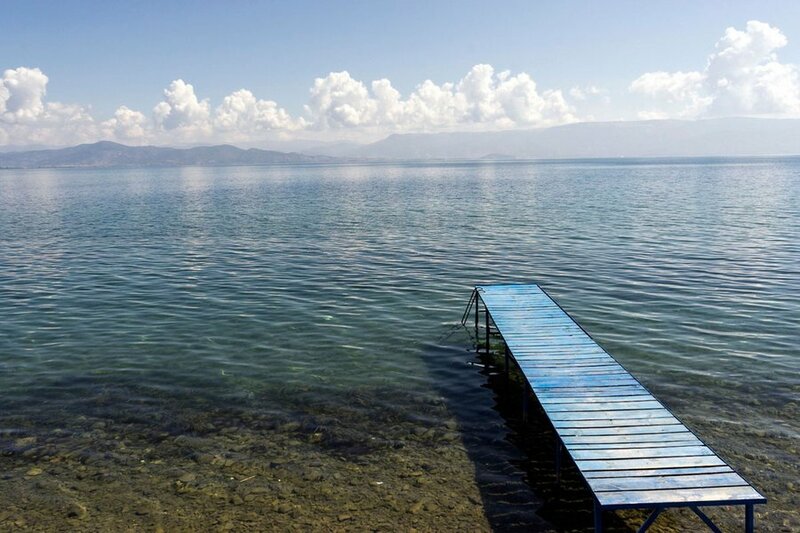 We love their photographs on , one of Popupla's 24 Best Travel Blog and Website of 2015. 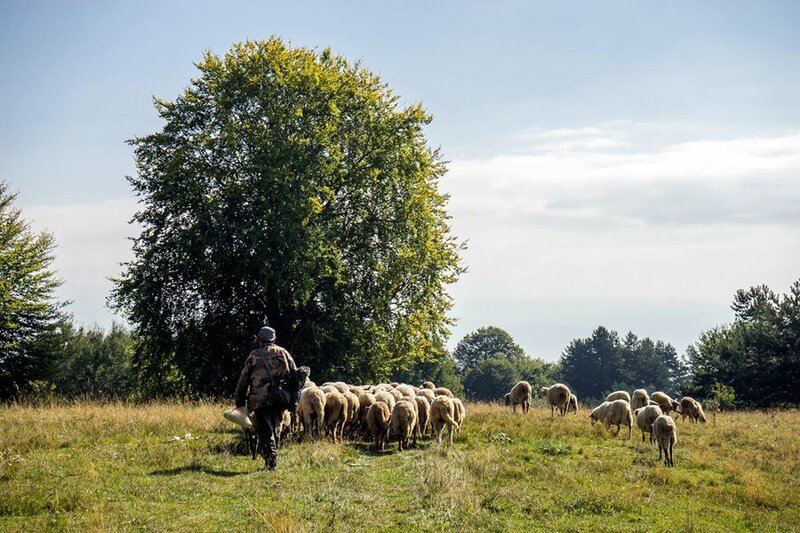 Here's a selection from their most recent trip to the Republic of Macedonia in the Balkans. 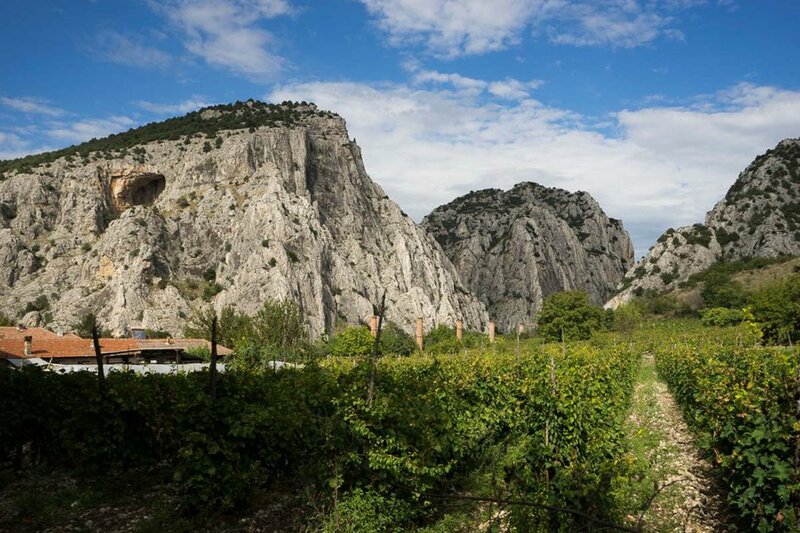 MACEDONIA – My partner Mike and I have always been big travelers. But since we've been together, it's turned into a full-blown addiction. We're happiest when we're on the road, exploring new cities and cultures, meeting new people and diving into new adventures. We moved from the USA to Germany to Ireland to Spain, and then one day we had an epiphany. We could just move all the time! Our jobs were mobile and we didn't have anything tying us down to a permanent location, so it seemed possible. We decided that living in four places in one year would be ideal. Ninety one days, or about three months in each place — long enough to get to know a place, but not nearly long enough to get bored by it. Since making that decision, we've visited thirteen places "for 91 days." It's been an incredible ride. 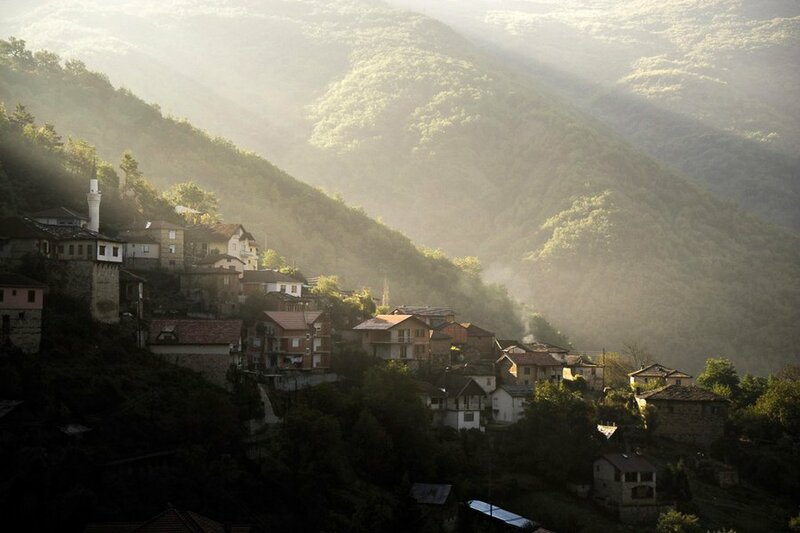 We just finished our three-month stint in Macedonia, a former Yugoslav state in the Balkans. It was one of the more unknown spots we've been to — there's not a lot of tourism here yet, but I imagine that will change soon. The country is small and struggling, but simply packed with amazing nature, ancient ruins, gorgeous mountain monasteries, mouthwatering cuisine, and some of the friendliest people we've ever met. The more places we visit, the more addicted to travel we become. Even when we're in the middle of exploring a new country, we're constantly talking about the next spot to visit, and the one after that. It's never enough, and we'll never be satisfied — it's like we're junkies! I guess you could say we travel for the fix. For every 91-day sojourn, Jürgen and Mike compile their experiences and photographs from each location into an e-book available on , , and . These e-books aren't necessarily travel guides, but rather an inspirational collection of adventures and firsthand experiences. 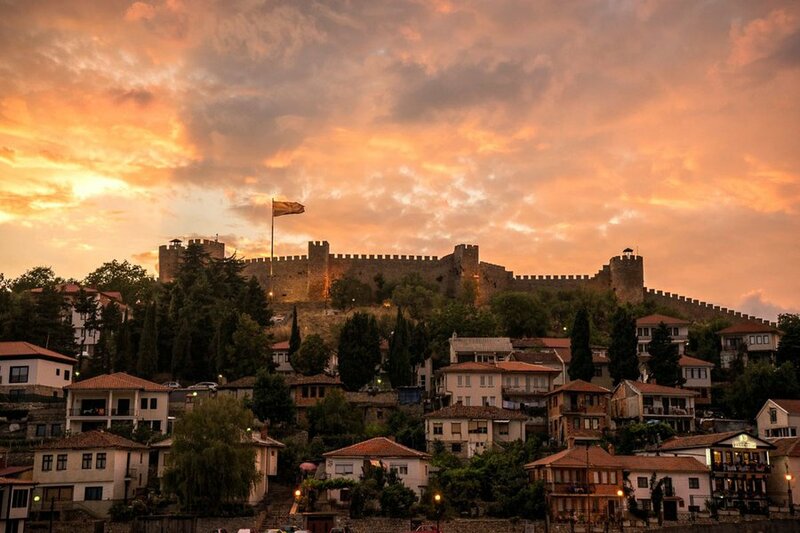 Sun sets over the fortress in Ohrid. 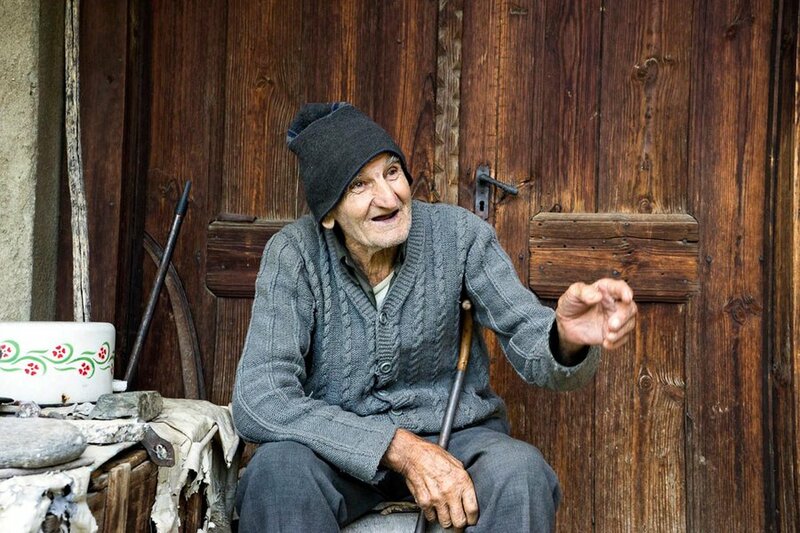 An old guy we met at in Berevo. We didn't understand a word but loved the conversation. A flock of sheep close to a sheep rest in Klepalo. 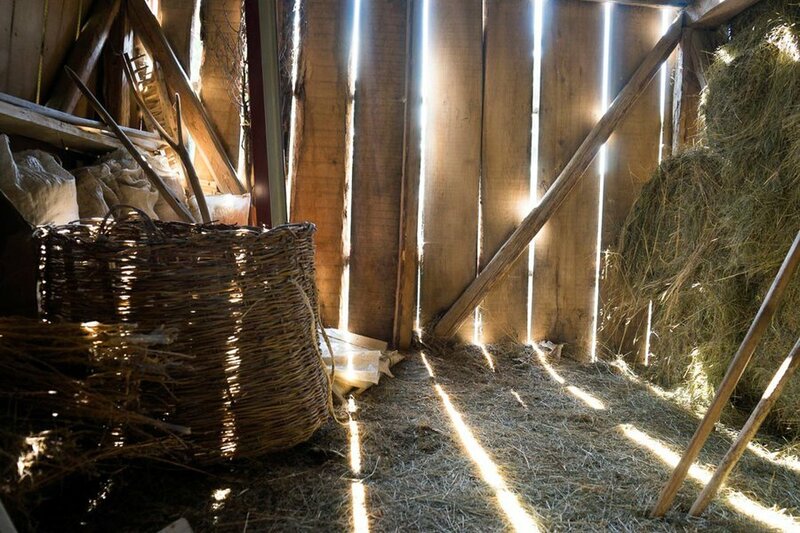 An old barn in Klepalo. 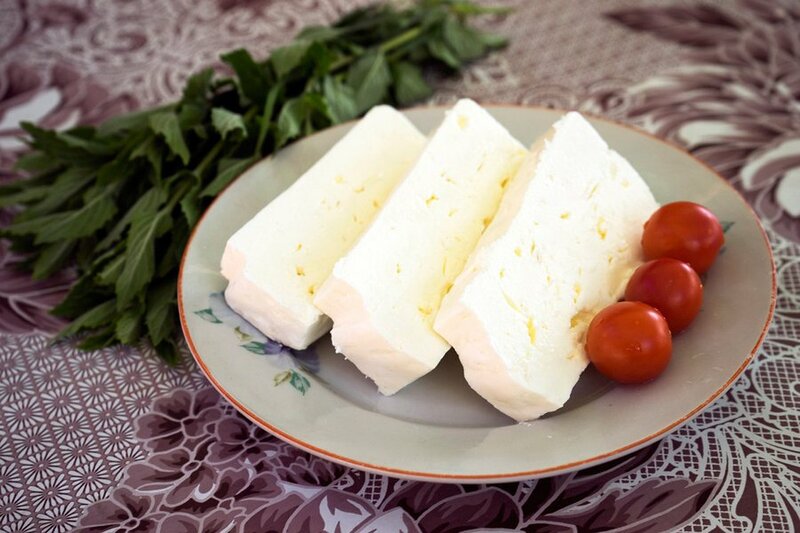 Fresh cheese at the sheep rest in Klepalo. 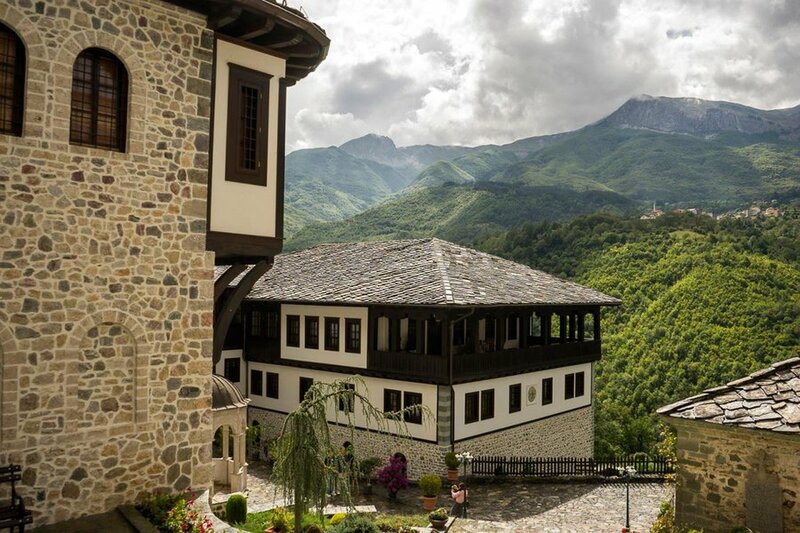 Stunning views from Mavrovo's Monastery of St. John the Baptist. 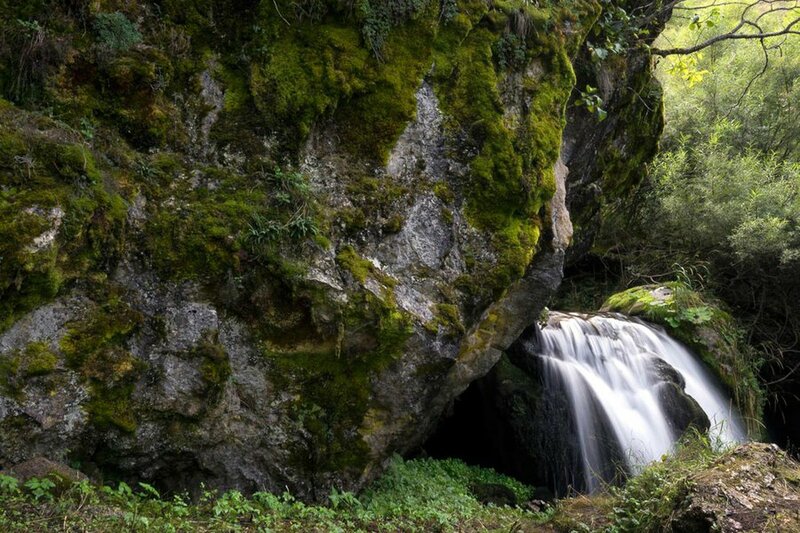 A small waterfall in Gari. Janče, from where we hiked up to the mountain town of Galičnik. 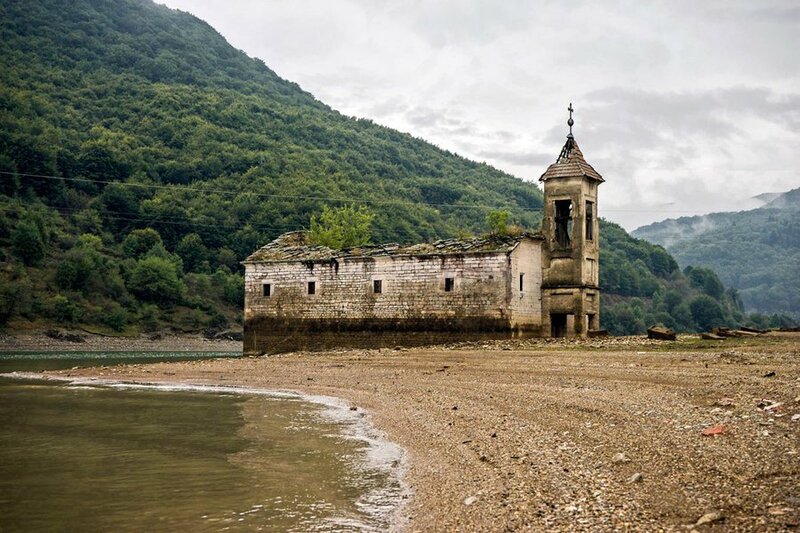 The sunken church of Mavrovo Lake. 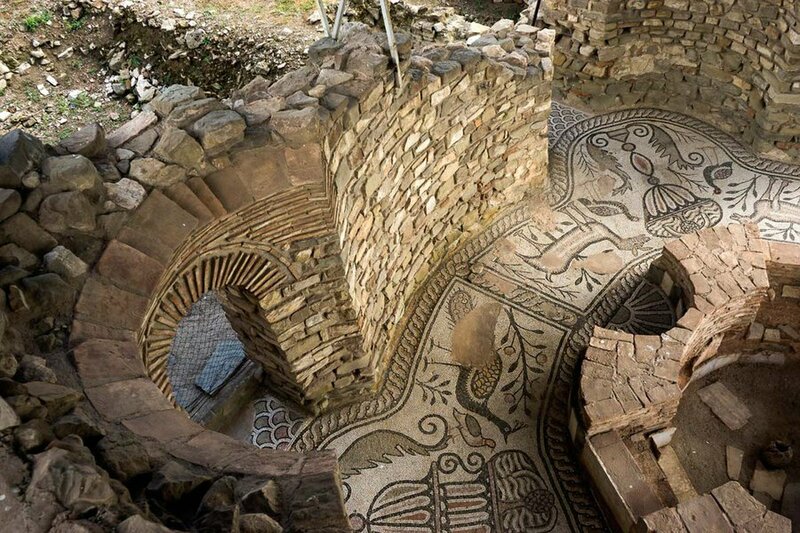 Mosaics at the Stobi ruins. Stobi is also a great wine region. 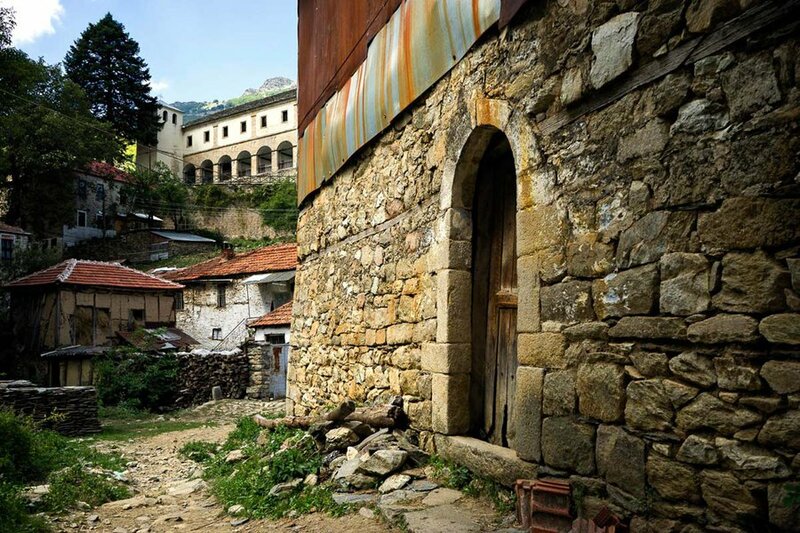 Iron Gate of Demir Kapija. Another great wine region. 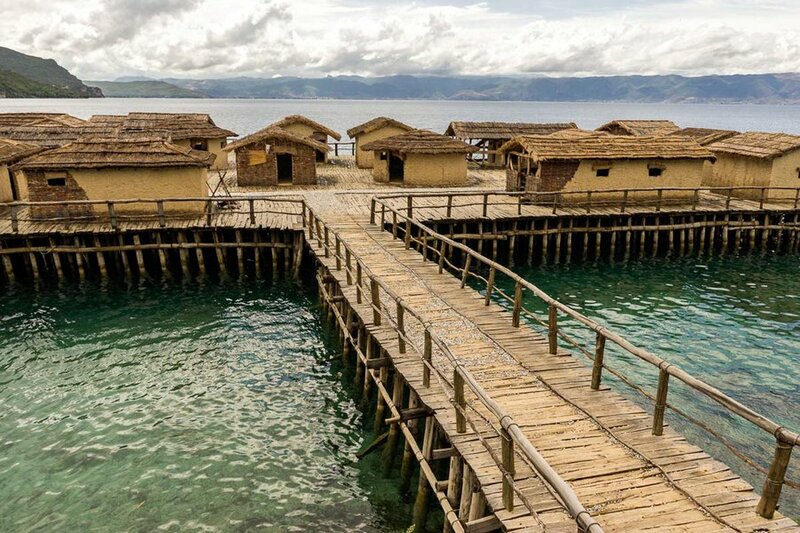 An open-air museum at the Bay of Bones on Lake Ohrid. 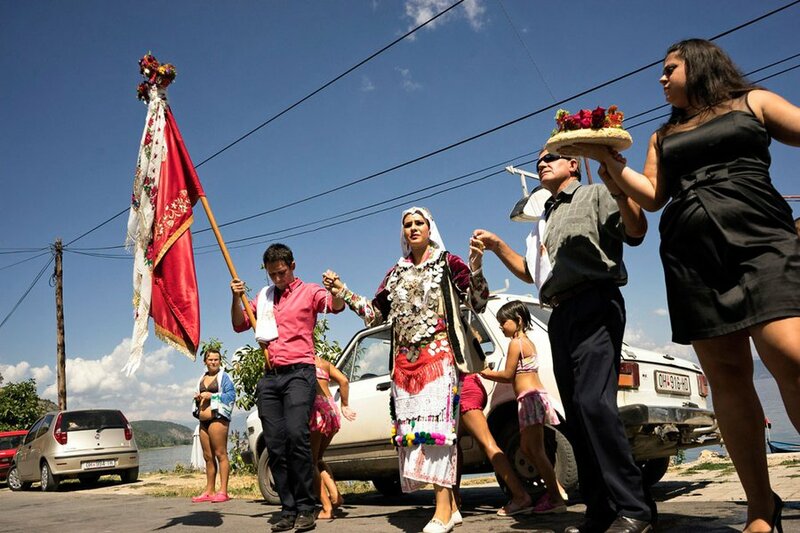 A traditional wedding in Radozhda. 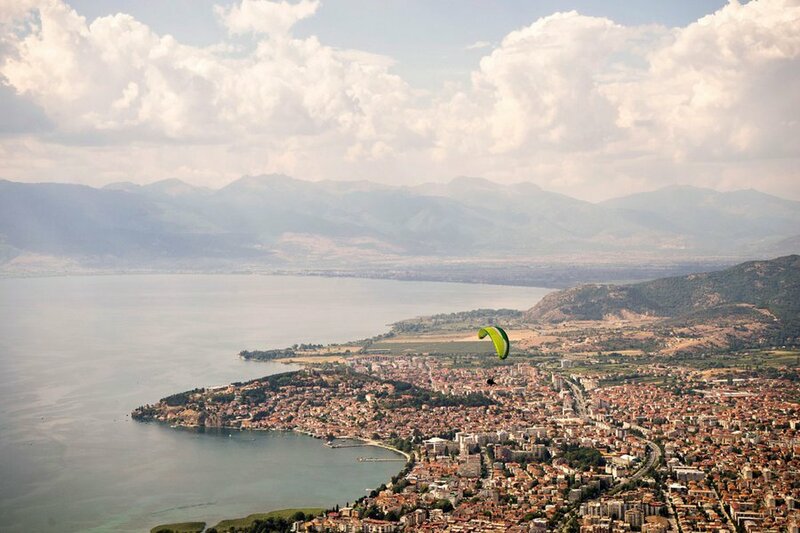 Great and affordable paragliding in Macedonia. 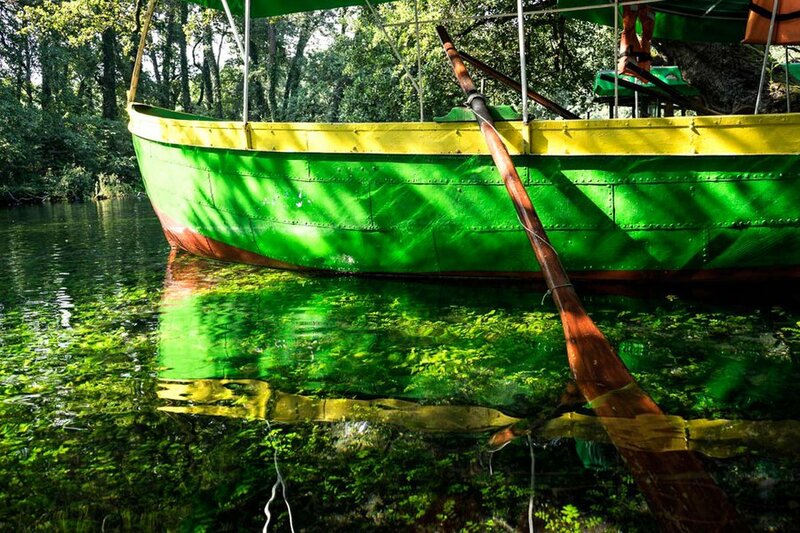 The clear waters of Sveti Naum, a natural spring. 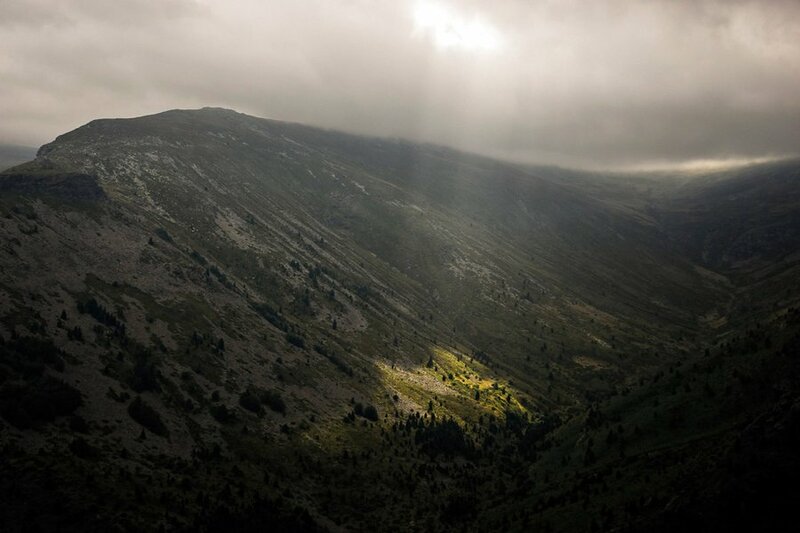 Touched by sun during a hike at the Pelister National Park. 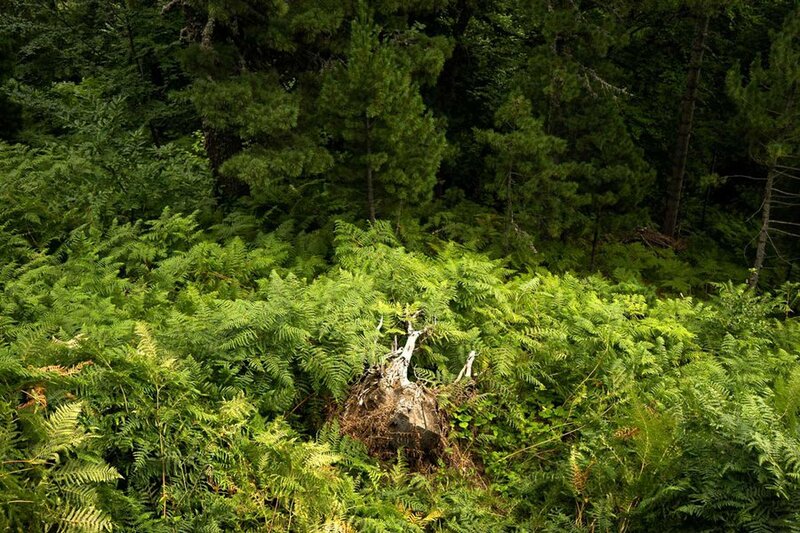 Pure natural beauty in the forests of Macedonia. 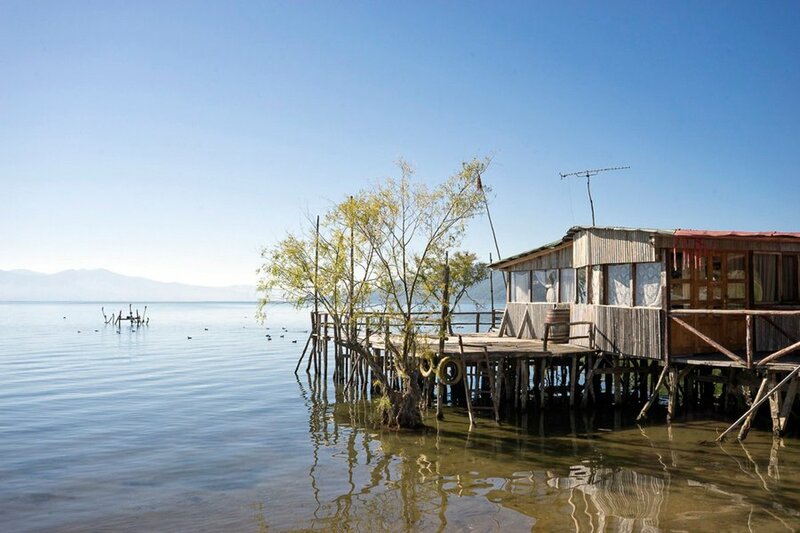 Fisherman house on stilts at Lake Prespa. You can get a really good feeling for what life was like 100 years ago. This formation is called the stone wedding. 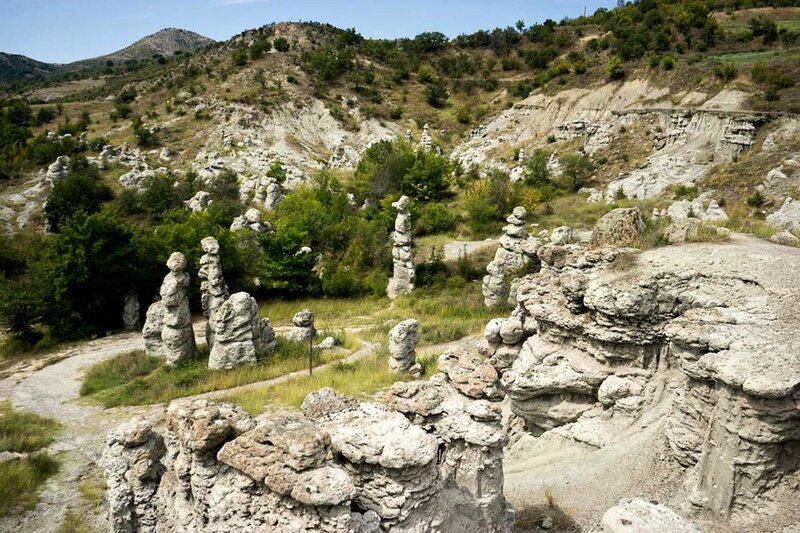 The megalithic observatory of Cocev Kamen. 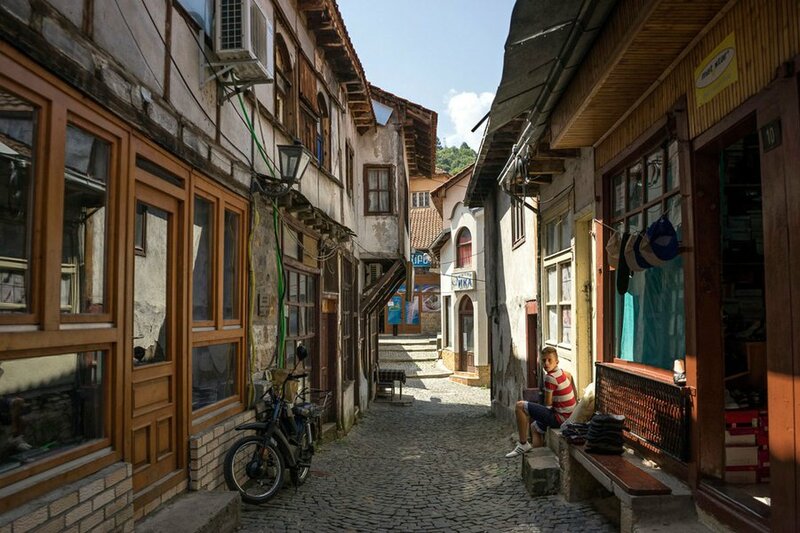 A street scene in Kratovo. See more amazing photos on or read more on their . 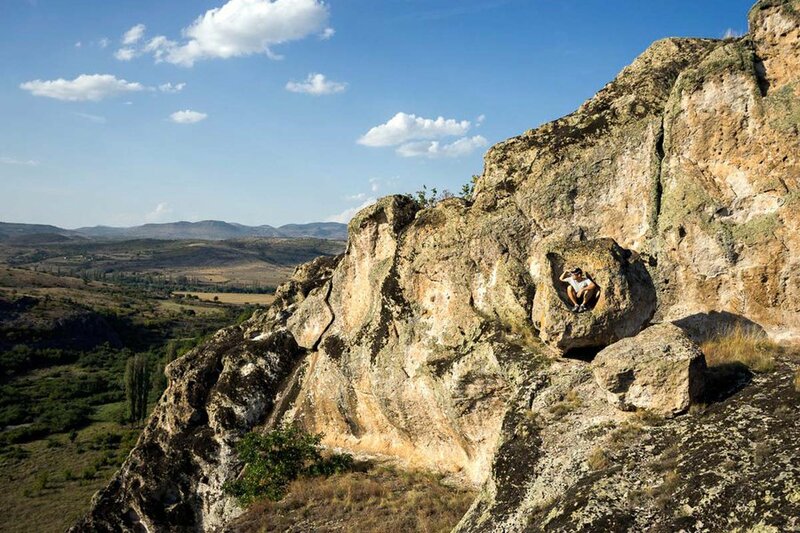 is a photographer who travels the world 91 days at a time. You can follow him on , , and Twitter at . He travels for the unexpected experiences.